Ethan won the championship of Euskadi with a great surfing shattering the final round with scores as a 9.17, in the Biscayan beach of Bakio. 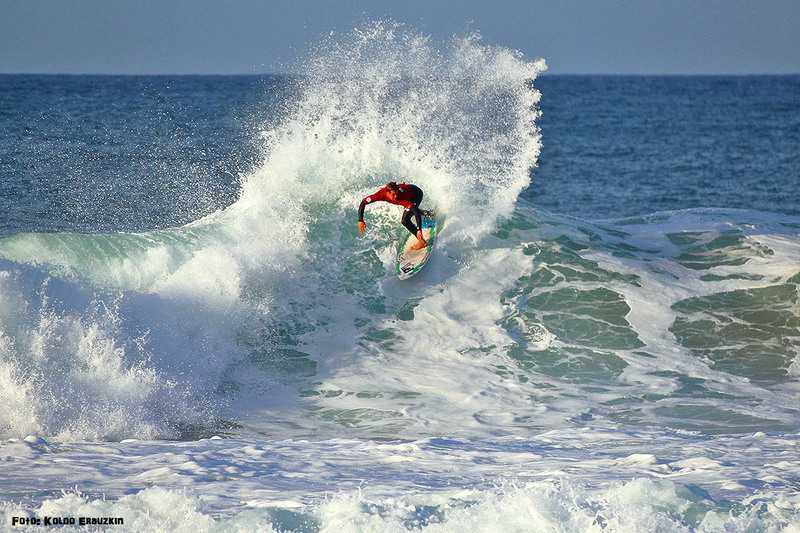 He surfed all the rounds with his K-Seven 6’0 – 18 1/4 x 2 5/16 – 25.5 L. in power conditions with waves around 6 feet, finding himself very comfortable and focused all the championship. It´s the best way to end the season for Ethan, that is already preparing the next one training hard with his trainer Haritz Mendiluze, who by the way took the championship in the category of Masters. Congrats to both, keep on ripping!